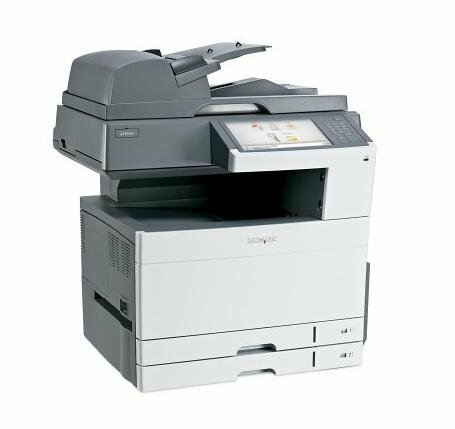 The Lexmark X925de Printer was added to the Printers category in June 2016. The lowest price GetPrice has found for the Lexmark X925de Printer in Australia is $5,232.74 from Printer Supermarket. Other merchants who stock it are Printer Supermarket, Printer Barn.